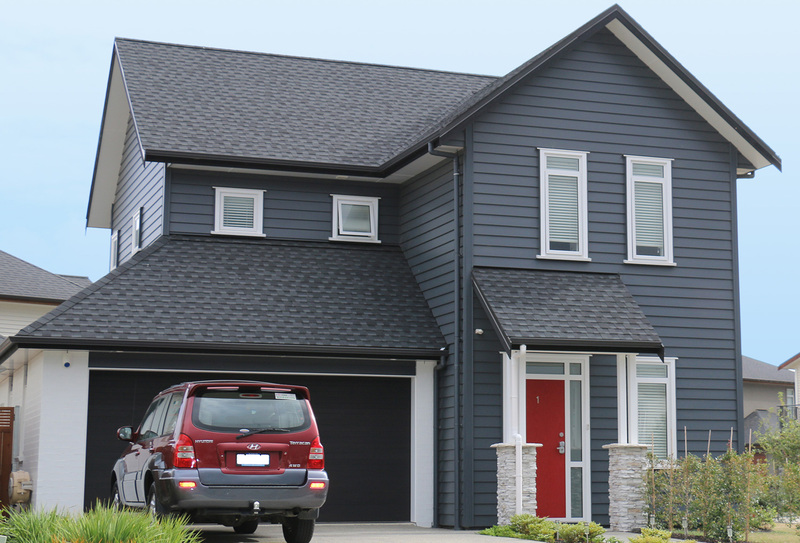 Whether it be building a new home or re-roofing an existing one, Viking Certainteed Shingles provide the ideal solution for both residential and commercial applications. 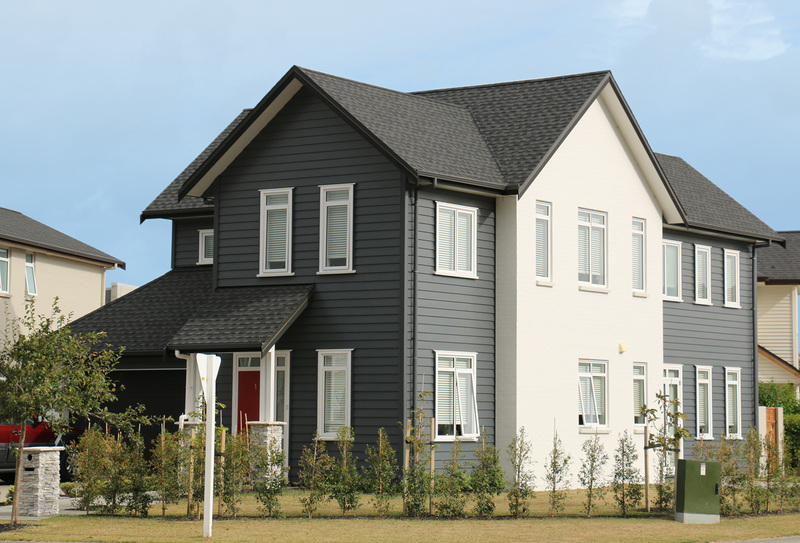 The Viking CertainTeed product range, which is resistant to U.V. mildew and salt atmosphere, boasts the largest variety of colours and profiles in the South Pacific. 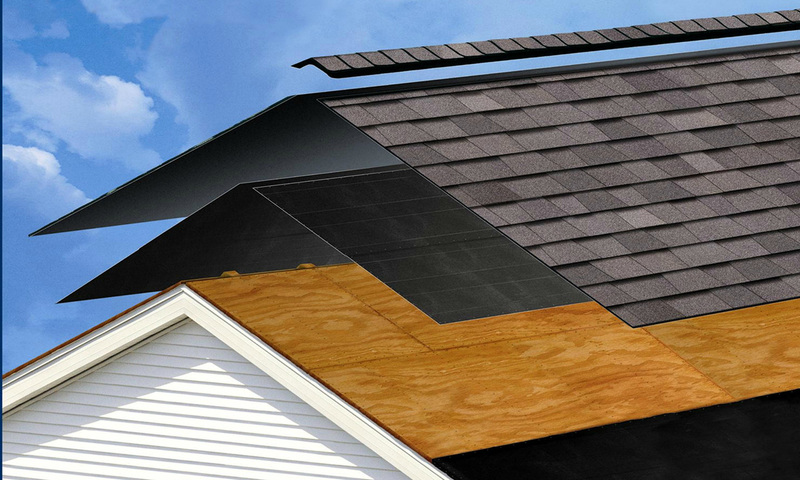 The complete system includes plywood or Viking Superstrand, roofing underlay and accessories including its proprietary ridge ventilation system. 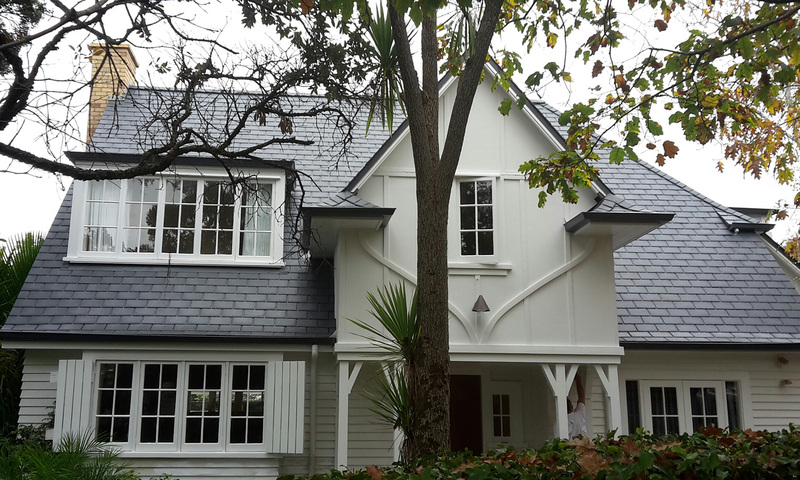 Dunedin has a lot of character homes with slate roofs at the end of their life. 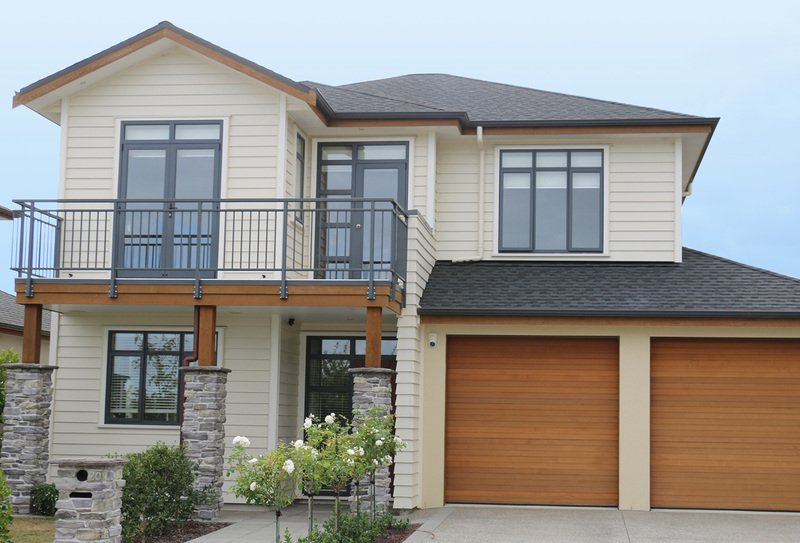 Maintain the aesthetic of your home whilst significantly upgrading its performance and lifespan with Viking EcoStar. Looking for an environmentally friendly solution? Viking EcoStar – lighter weight alternative to slate while still maintaining the look. Viking EcoStar is a step in a new direction where “tradition-meets-innovation” with a revolutionary premium roofing product. 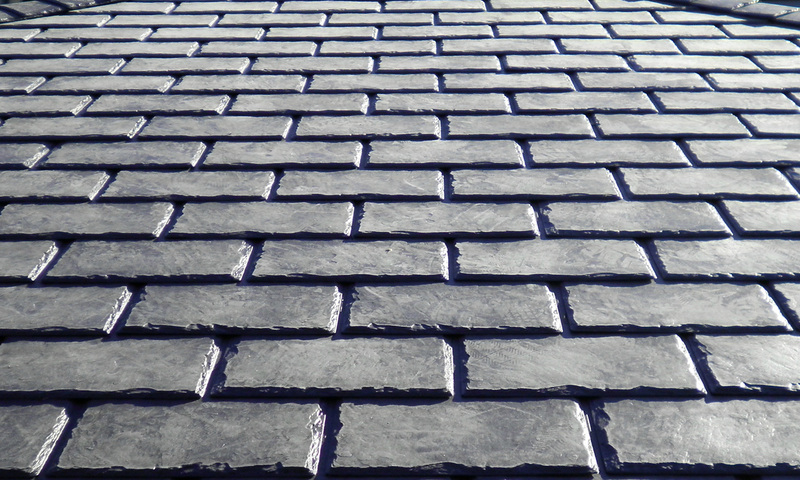 The unique formulation of EcoStar renders several added advantages over slate roofing whilst still offering the slate look and extensive durability. 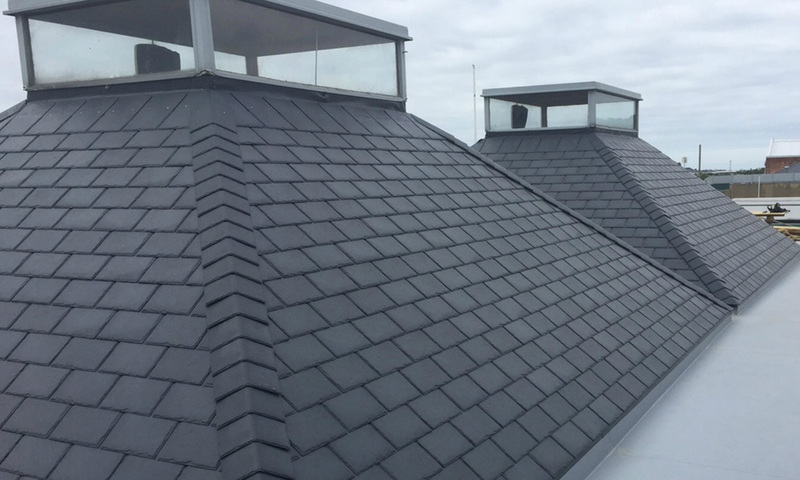 Designed to emulate the look of Welsh slate, the EcoStar system is half the weight of slate and is manufactured using 80% recycled materials. 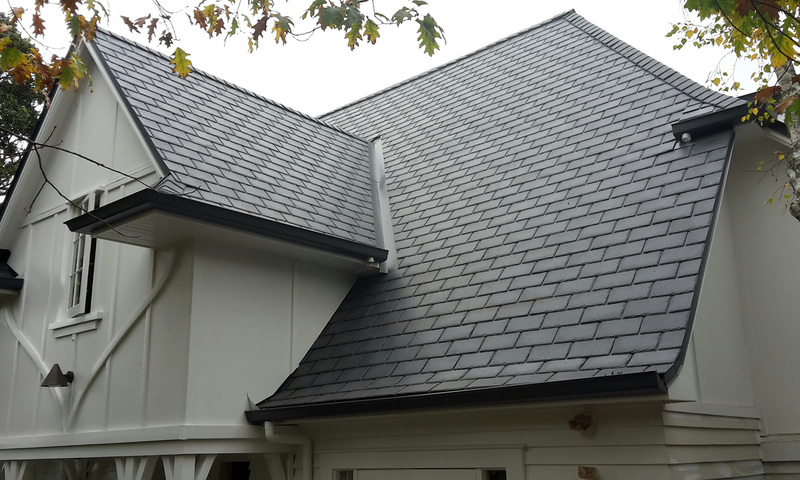 Dunedin Roofing Systems are an Approved Applicator of Viking products. Viking products are guaranteed for up to 50 years.